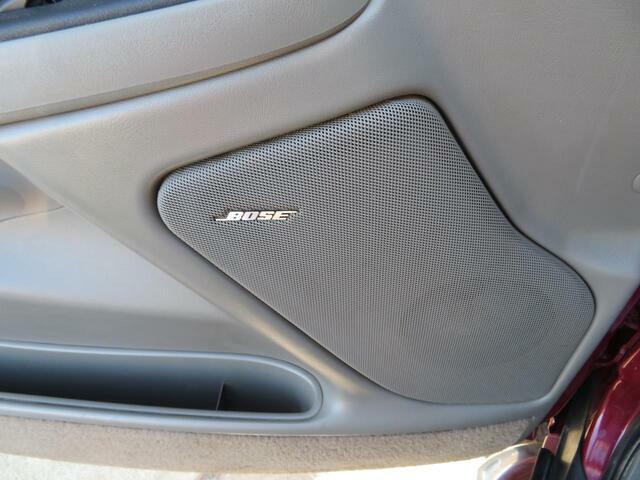 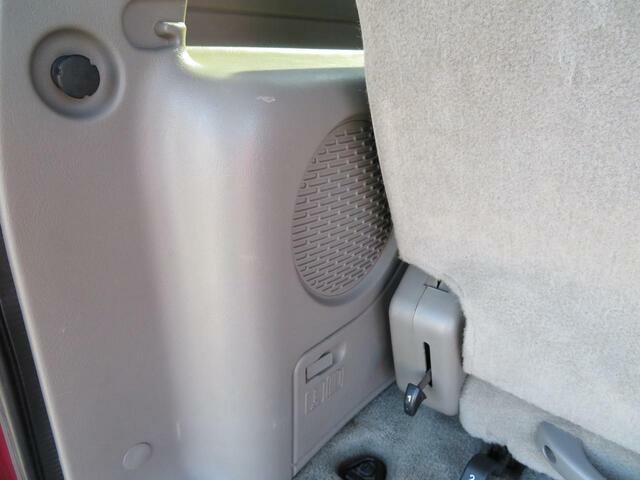 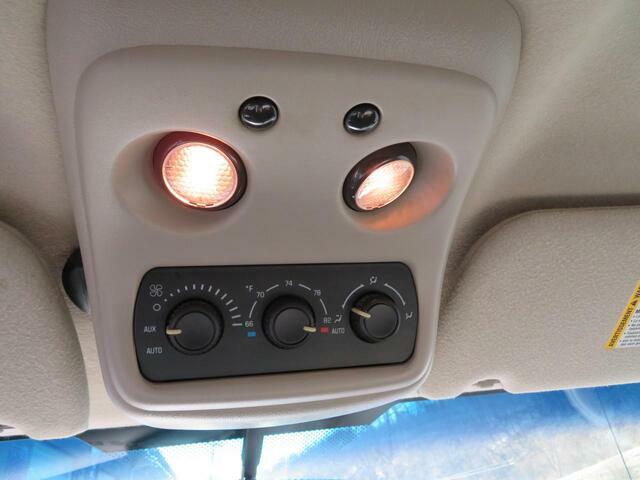 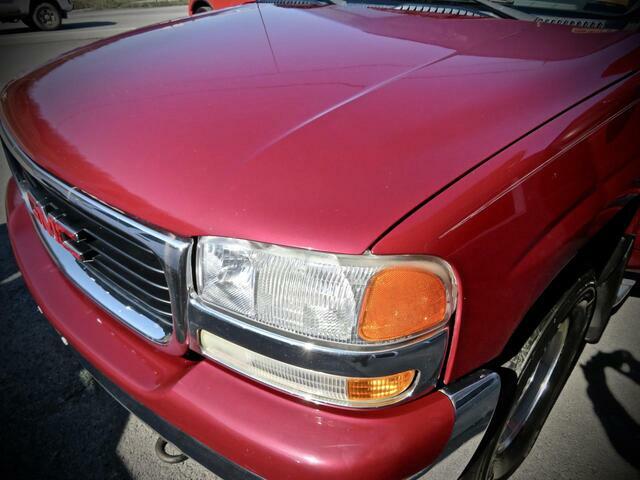 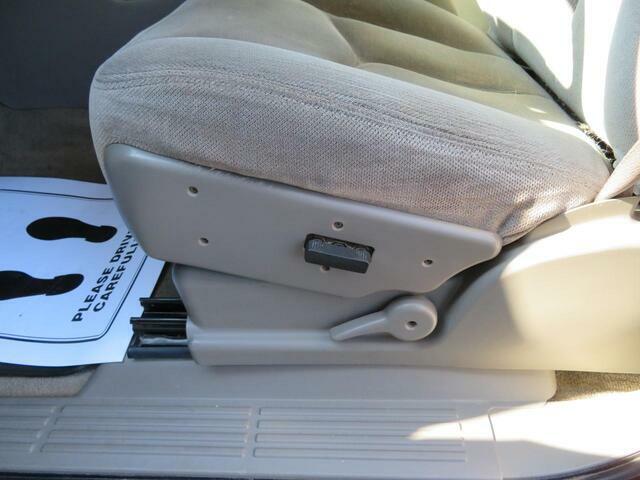 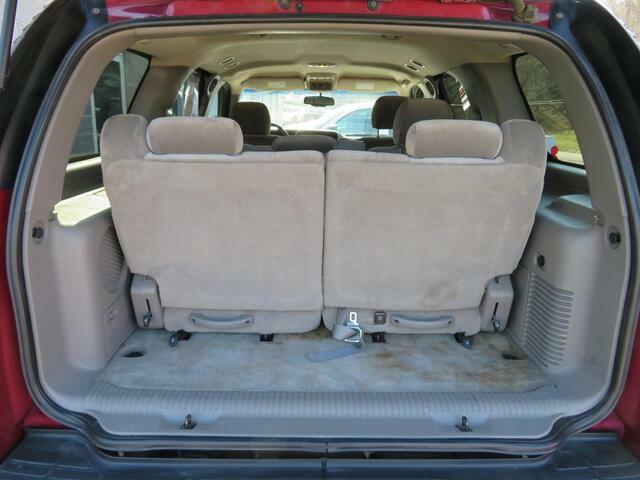 ***3'RD ROW SEATING*** ****RUNNING BOARDS*** ***FOG LIGHTS**** ***ROOF RACK*** ***TOW PACKAGE*** ***POWER SEAT*** ***BOSE*** ***VOICE*** ***BLUETOOTH*** ***PHONE*** ***IN DASH CD*** ***CASSETTE*** ***ON STAR*** Are you looking for a 4 wheel drive SUV with 3'rd row seating, v8 engine and tow package thats Powerful, fun to drive and looks great?? 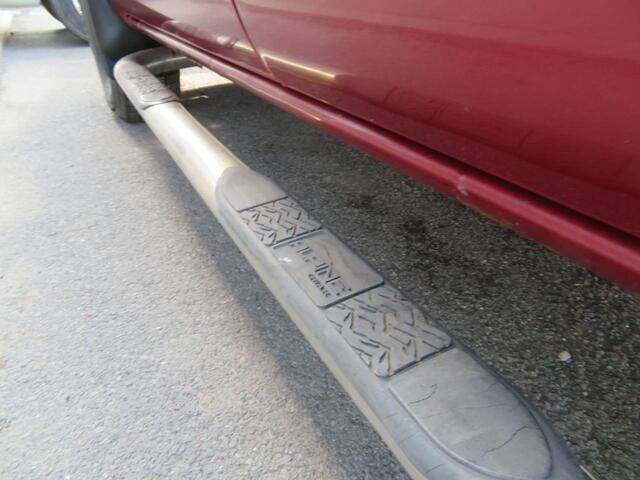 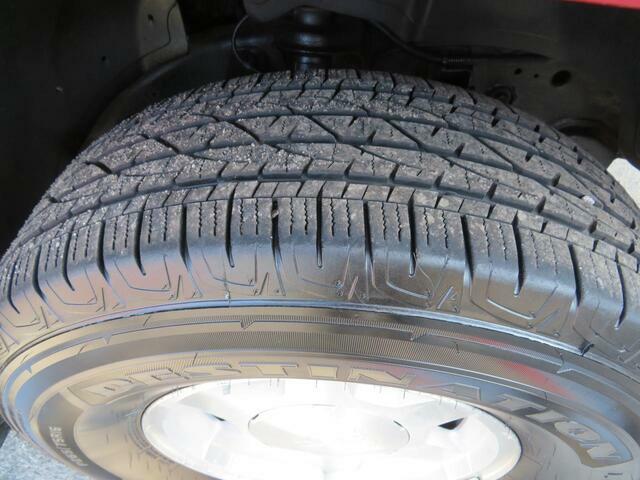 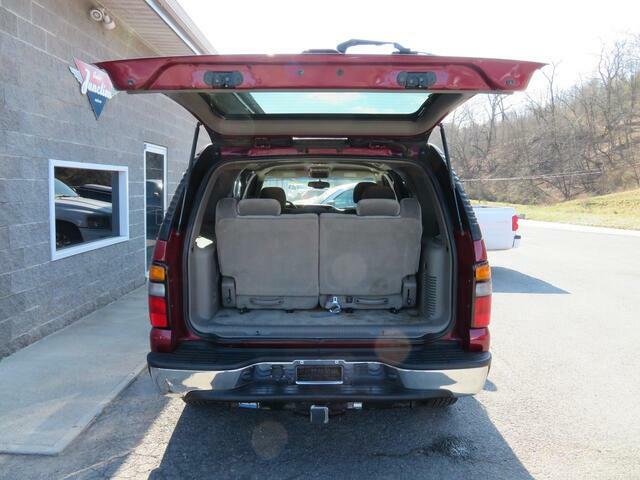 Then this is just the 4x4 SUV for you. 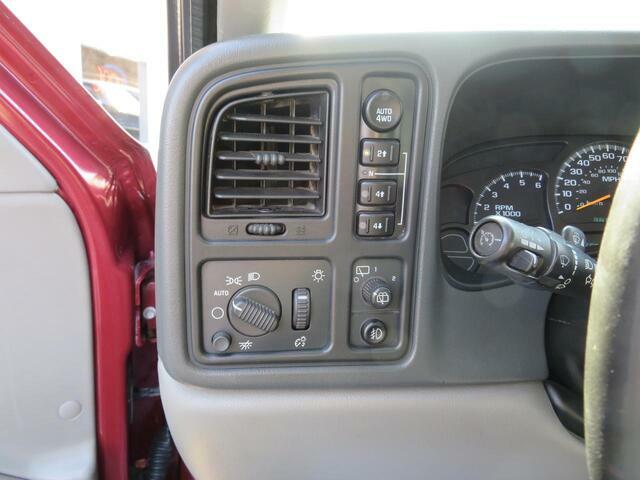 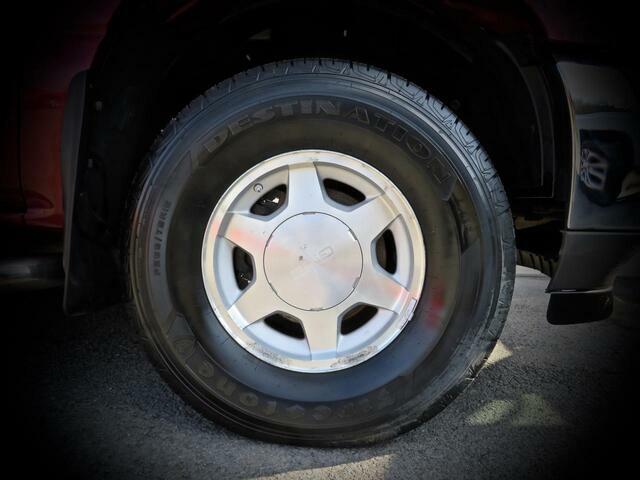 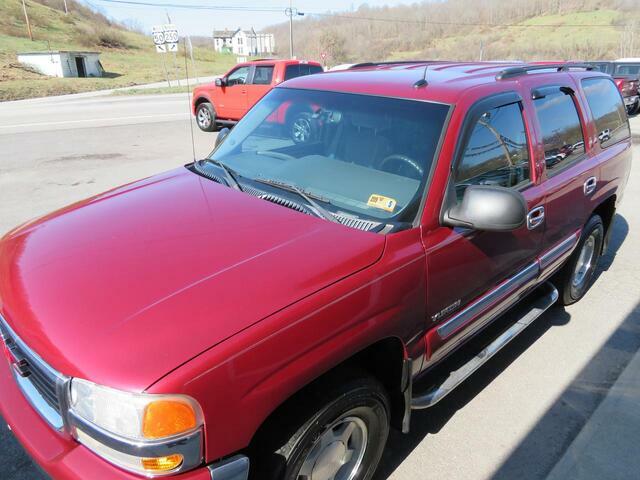 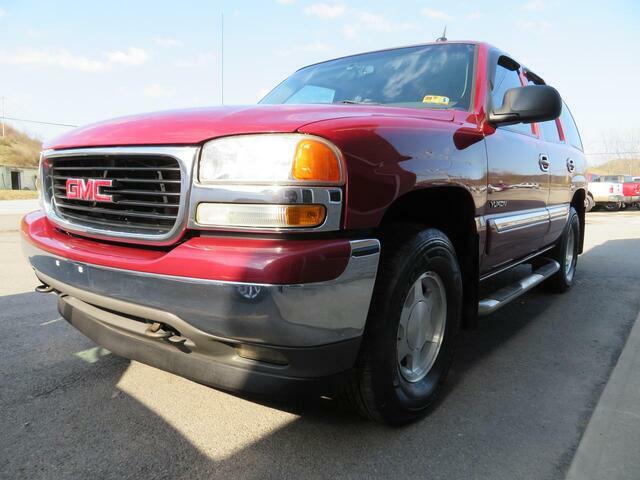 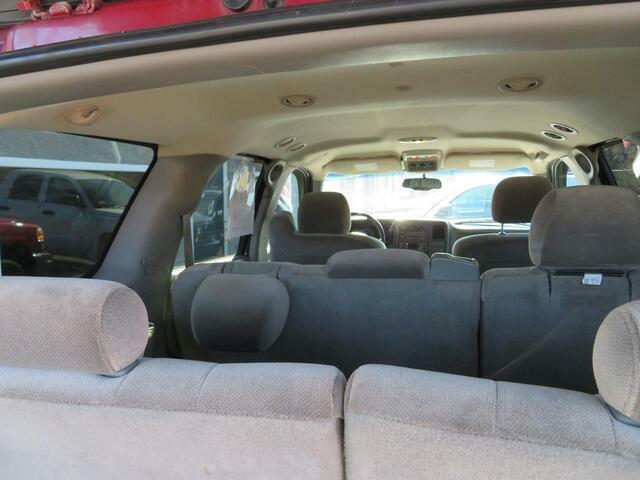 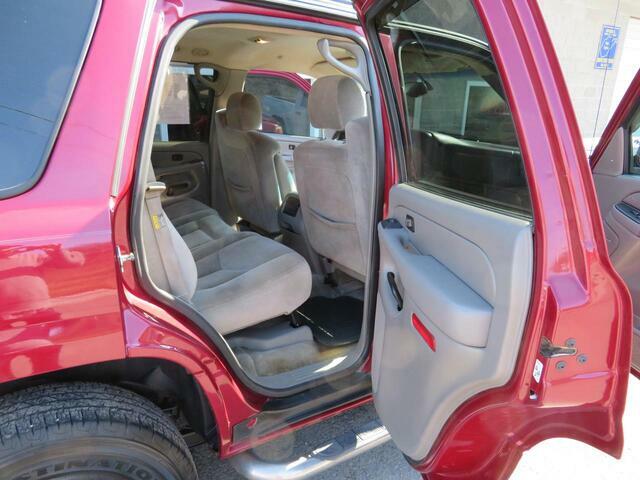 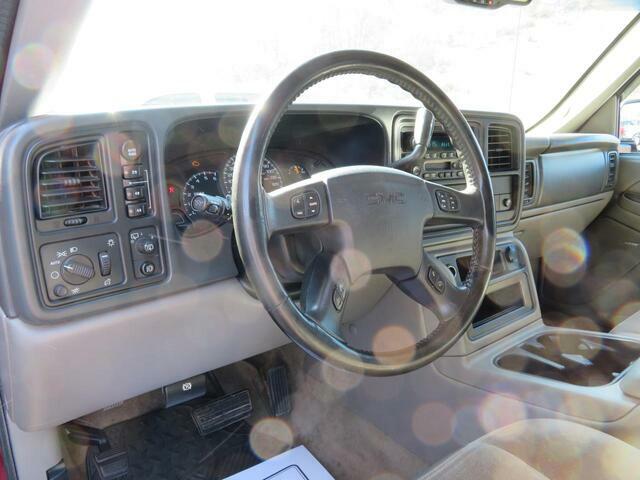 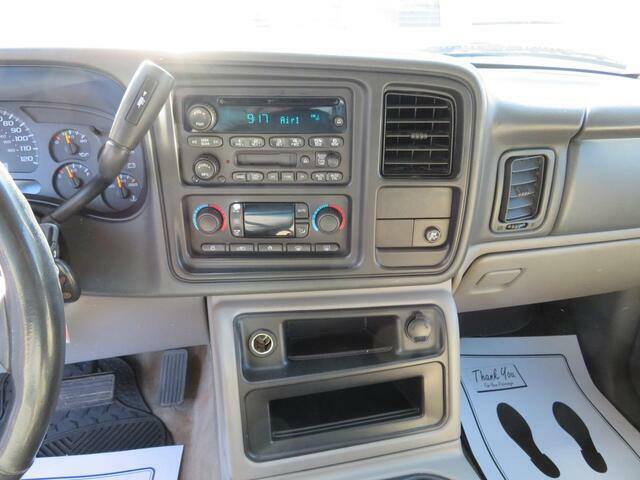 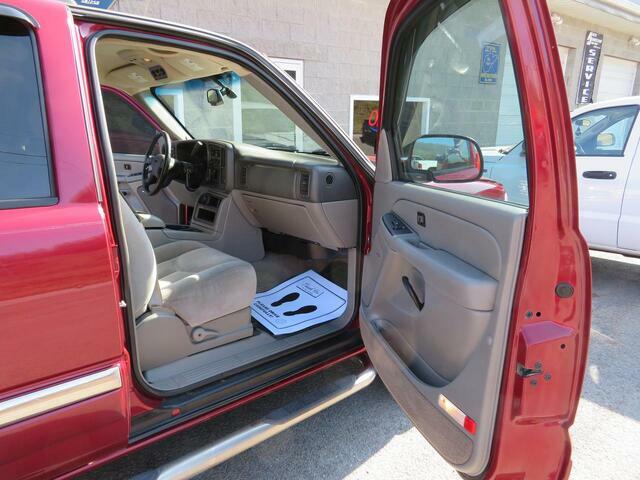 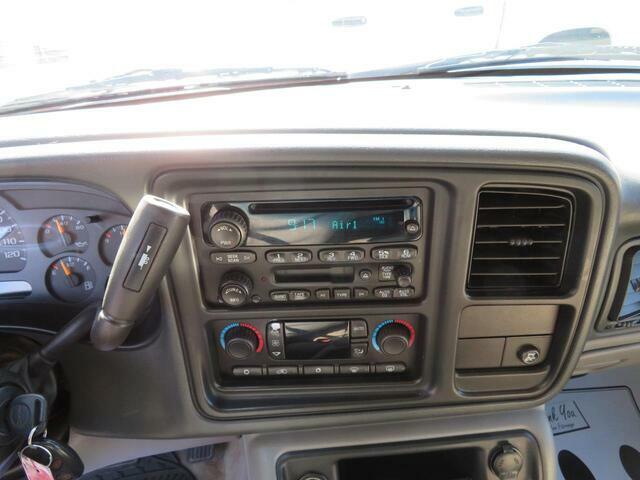 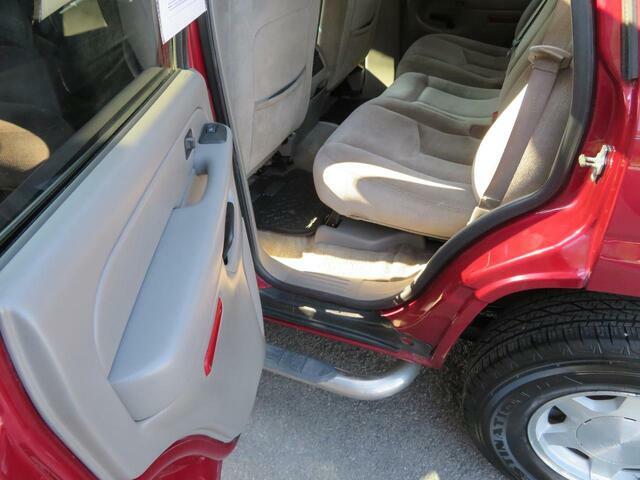 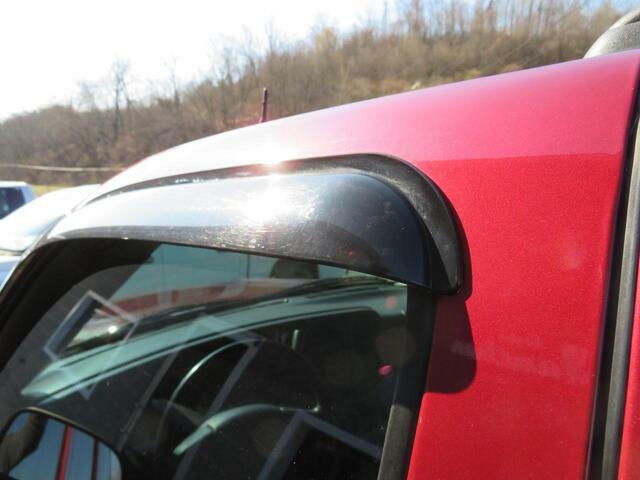 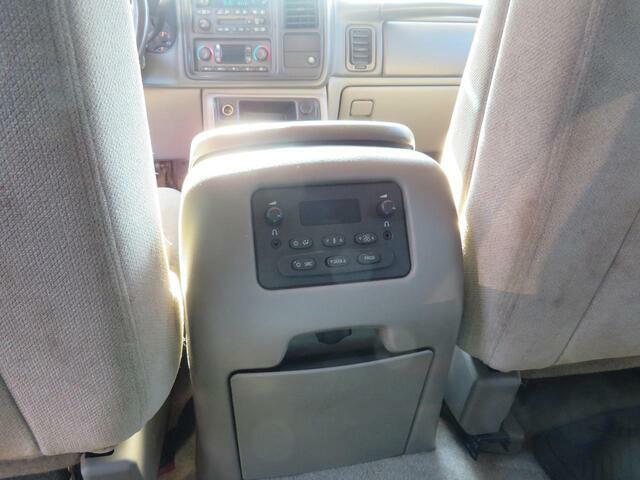 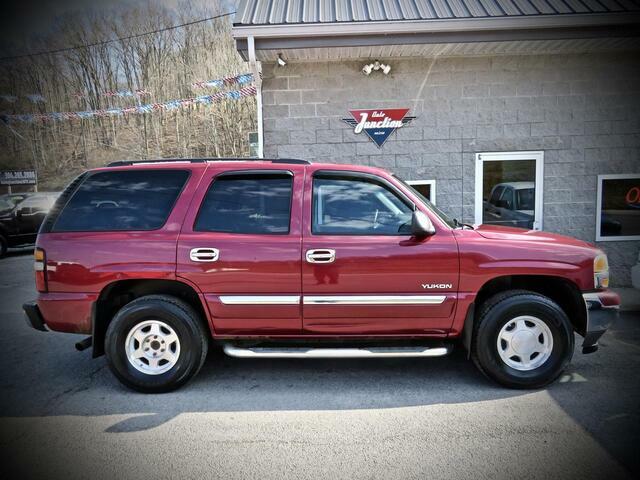 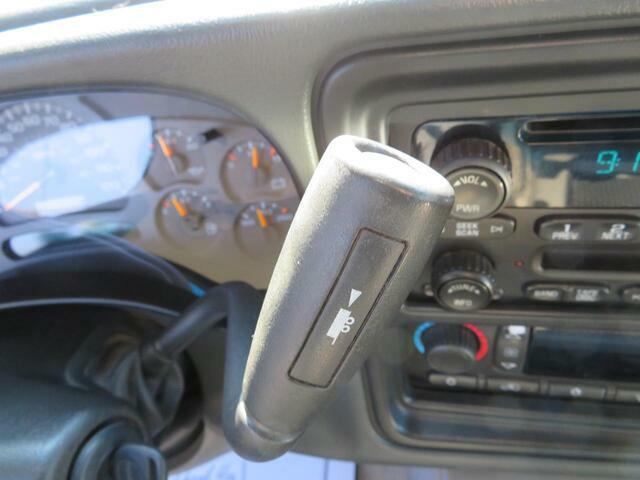 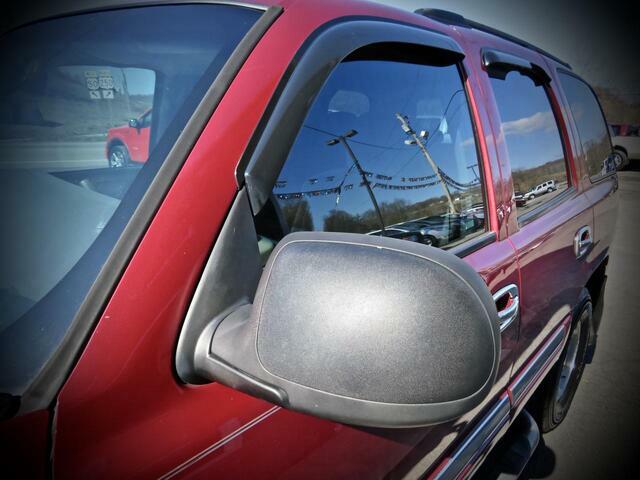 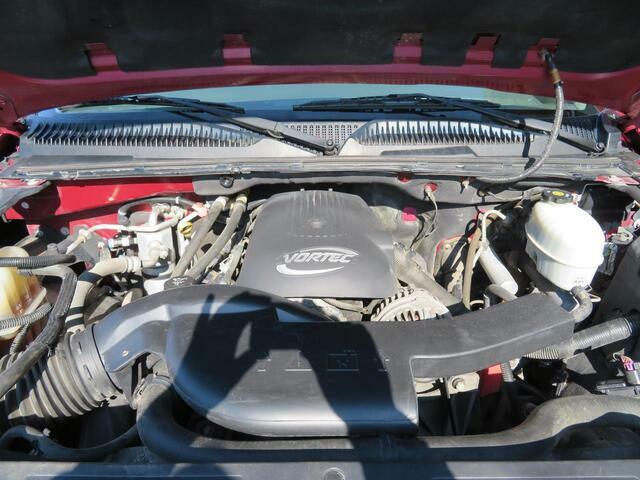 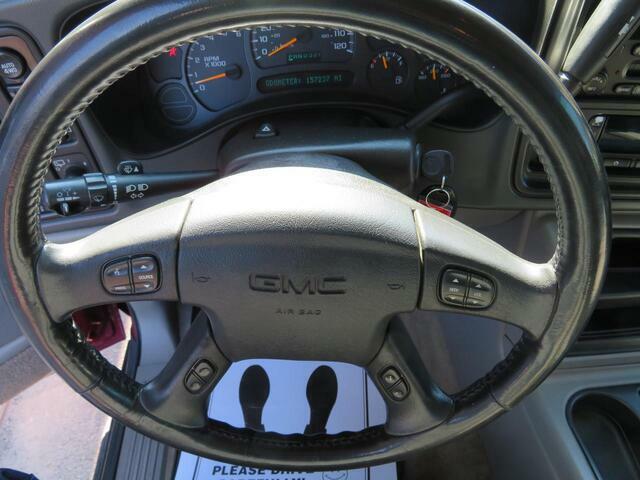 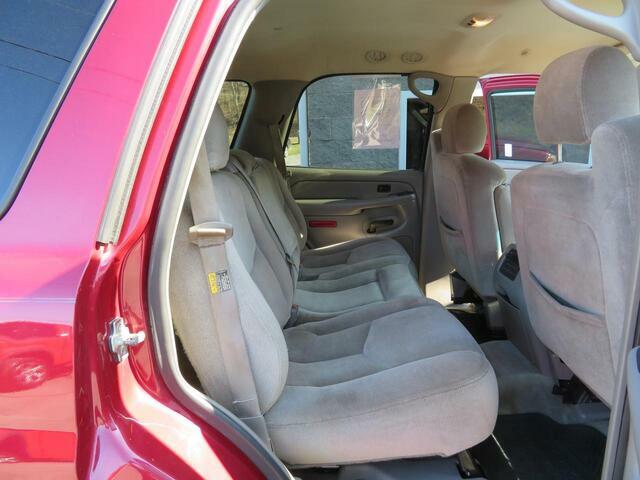 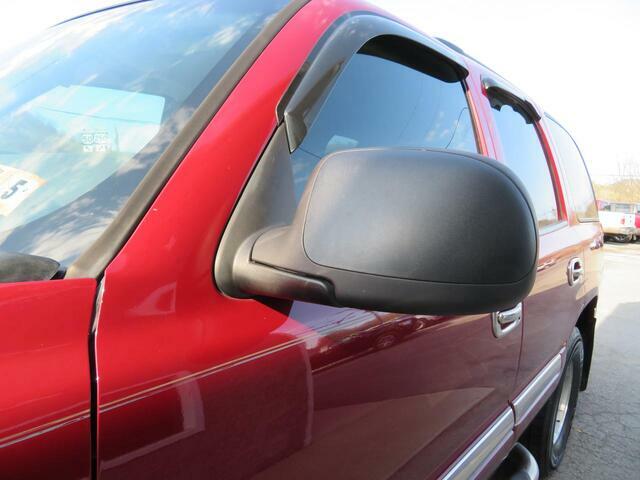 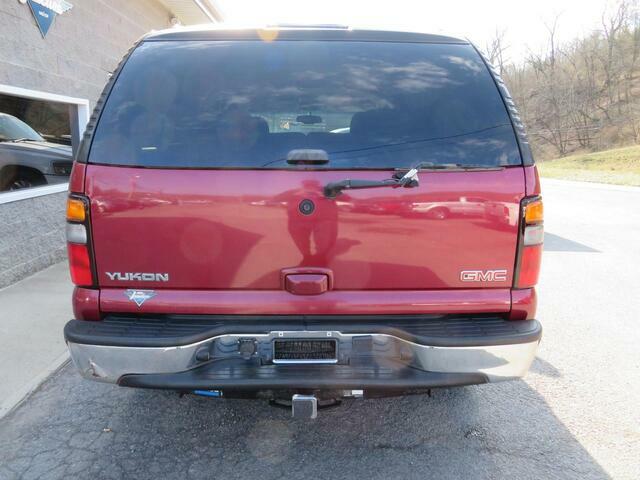 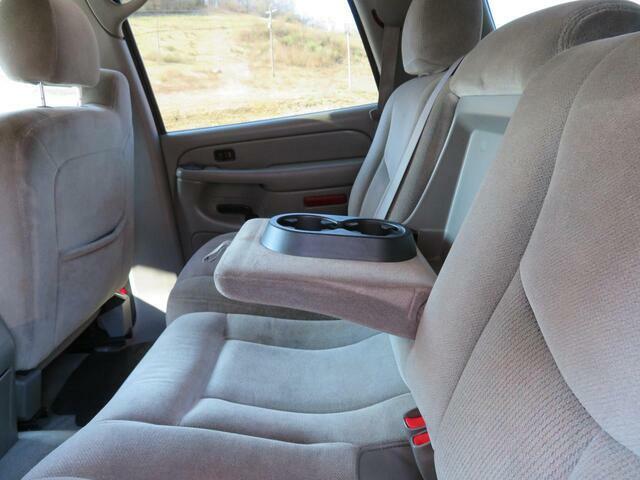 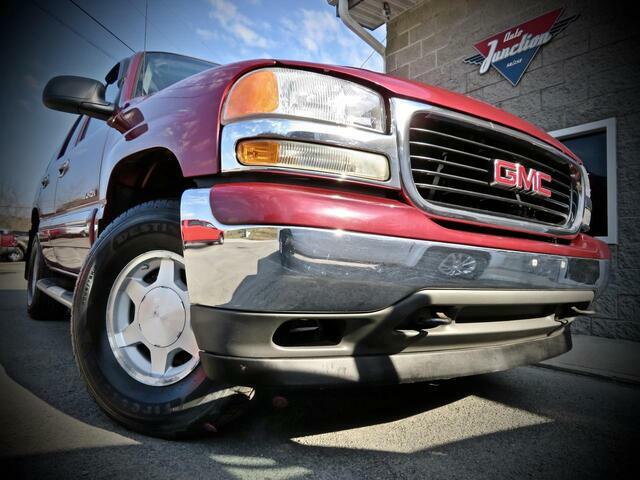 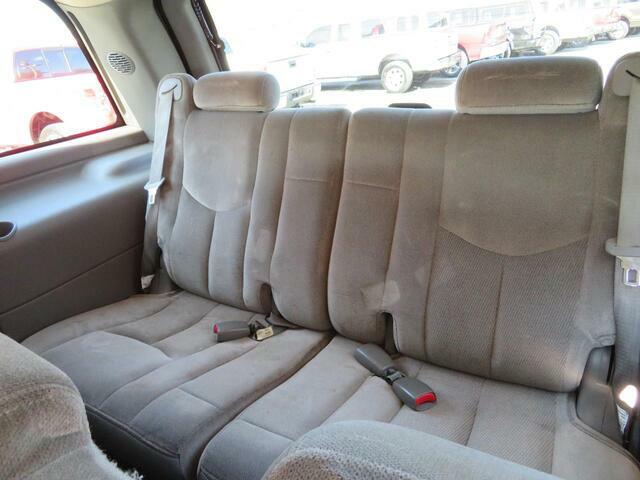 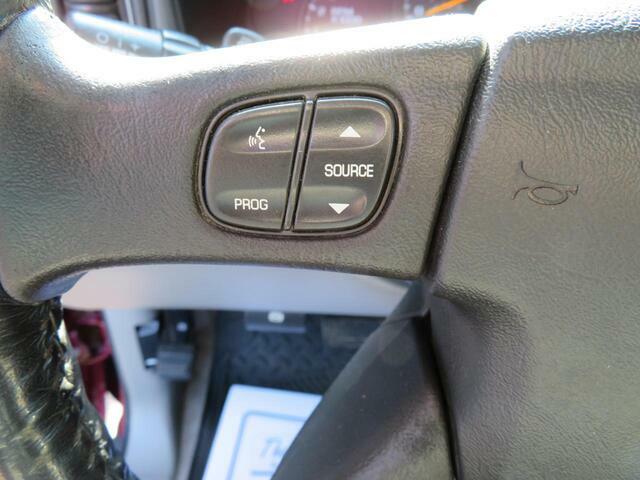 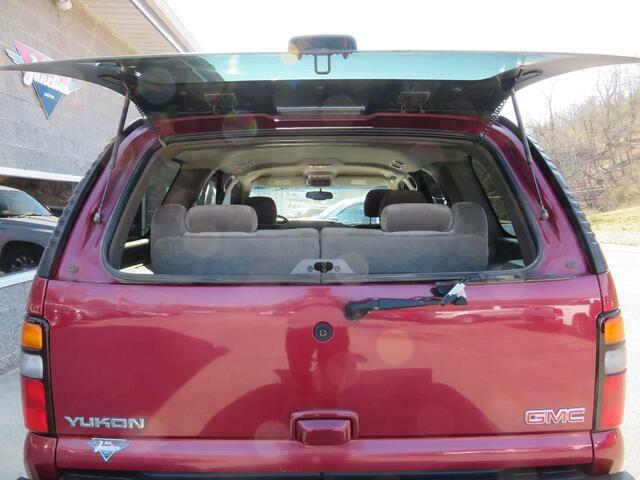 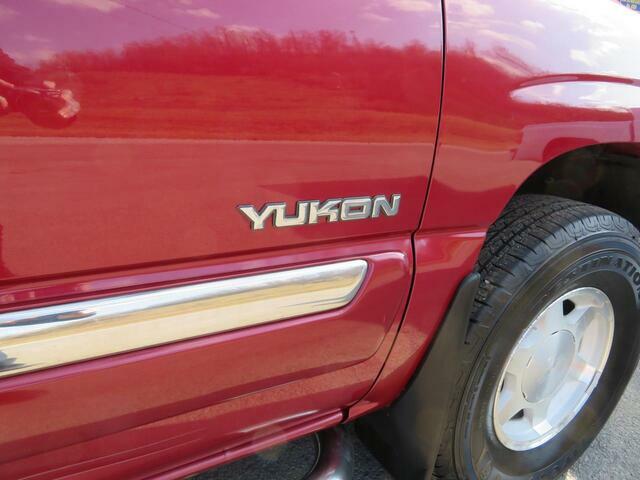 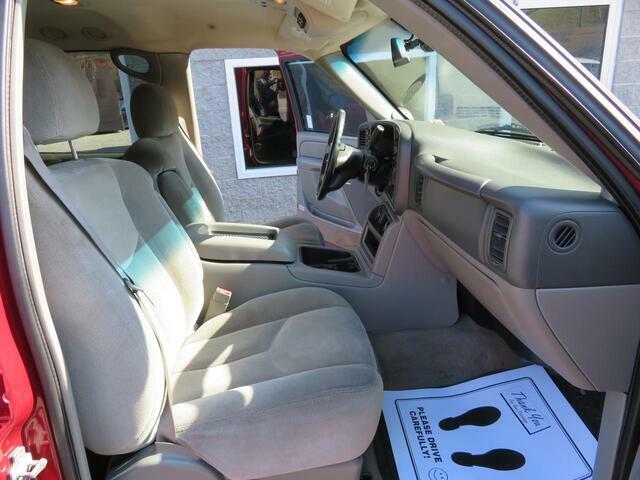 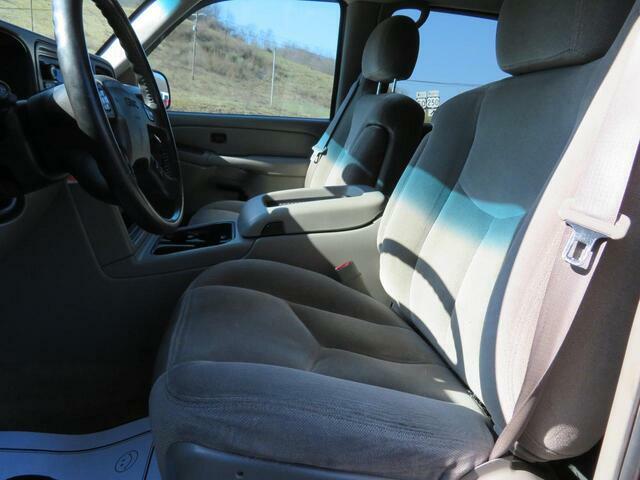 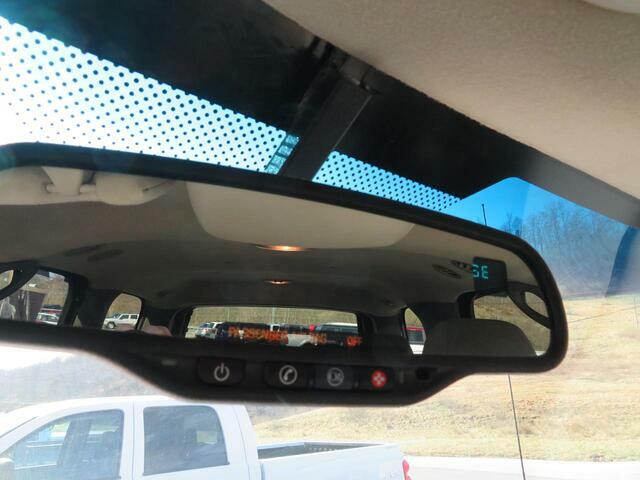 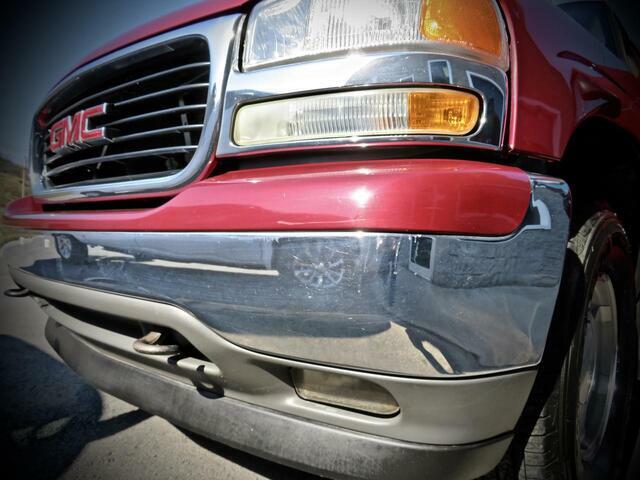 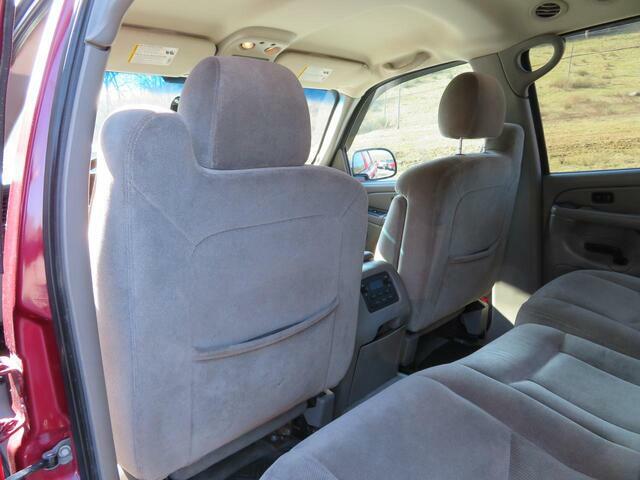 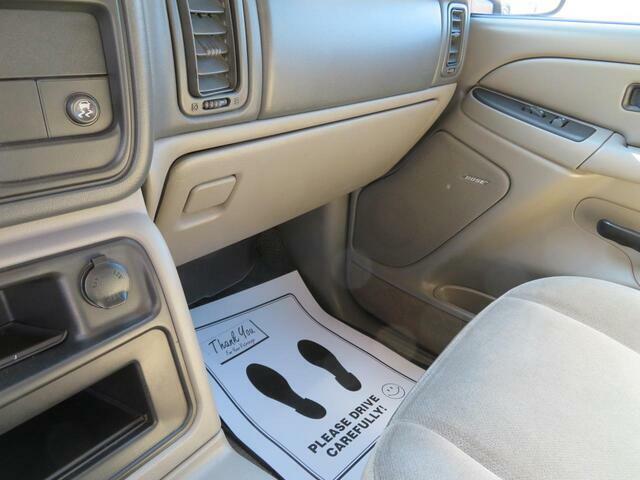 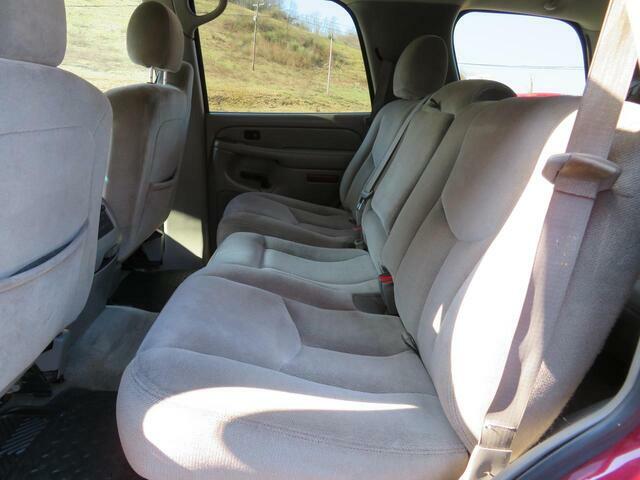 This Yukon has the classic 05 GMC body style, is priced to sell and you will love it! 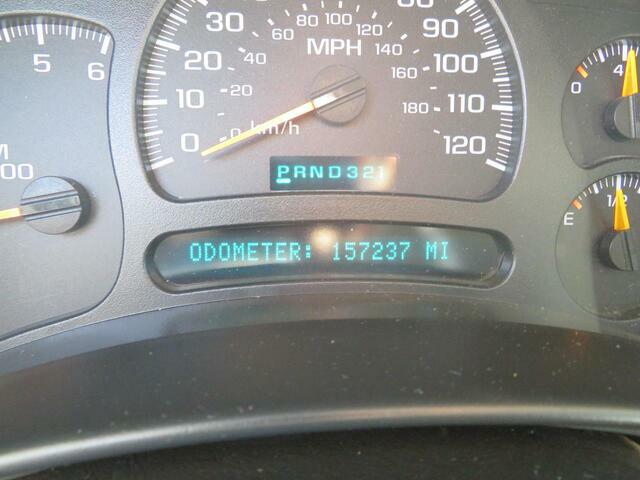 Come on day and check it out.